Lin Dan – The two-time Olympic and five-time World Championship gold medallist is one of the most decorated badminton players of all time. The Chinese has won almost 50 international medals across an incredible career, including both singles and team medals. His last Olympic title came in London in 2012. Gail Emms – One of Great Britain’s greatest ever badminton players, Emms won silver in the mixed doubles event in Athens in 2004, alongside partner Nathan Robertson. They were beaten in three sets in the final by Chinese pair Zhang Jun and Gao Ling, fighting back bravely after losing the first set 15-1. 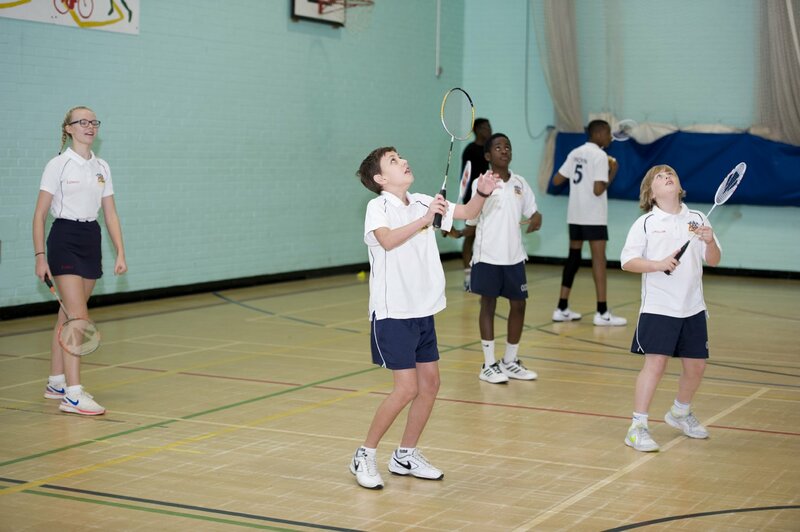 Badminton England – please click here for more information.